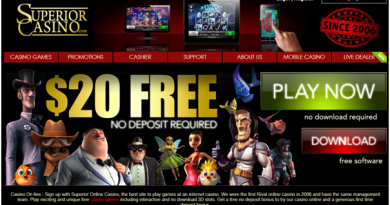 Now pre register the new game for Android that lets you cast spells and rescue magic creatures. 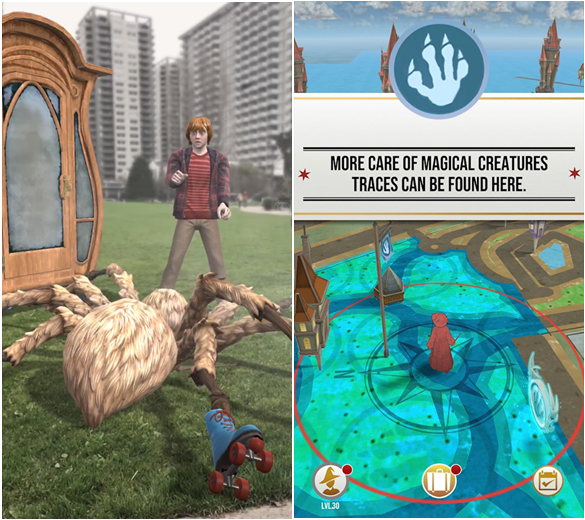 Harry Potter: Wizards Unite is a new free game app which is location based augmented reality game inspired by the Wizarding World. The game is developed by WB Games San Francisco and Niantic, and published by Niantic. 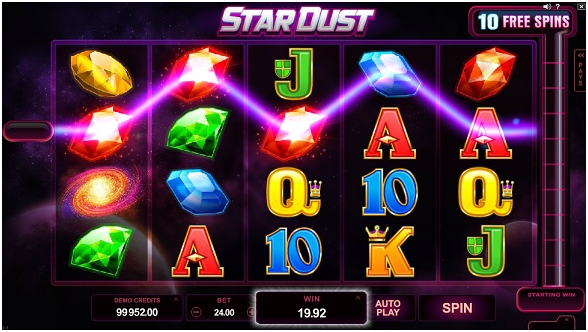 This game is launched as an app for Android mobile as well as for iPhone using Augmented reality similar to Niantic’s previous release Pokemon Go the popular Android game. 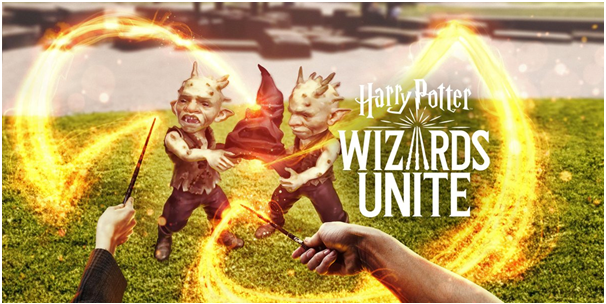 Wizards Unite was announced on November 8, 2017, where you will be able to visit real-world locations while casting spells, discovering mysterious artifacts, and encountering iconic characters and legendary beasts from the Harry Potter universe. On November 14, 2018, it was confirmed that the game will be released in 2019 and now is being soon made available for gamers. 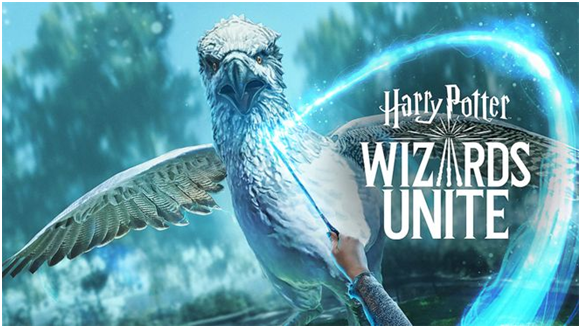 How to pre-register for Harry Potter: Wizards Unite? Simply go to the Harry Potter: Wizards Unite app on the Google Play Store. 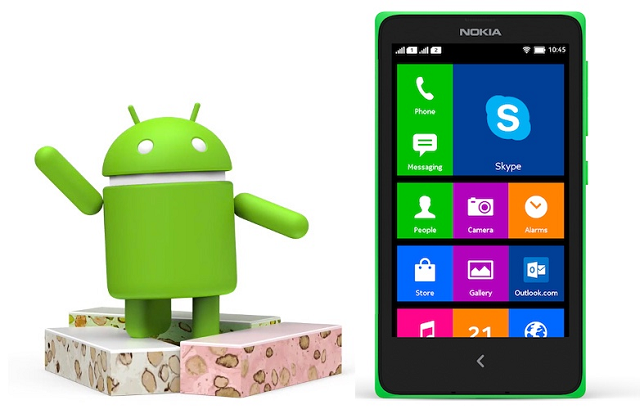 Google will send you notification when the game is ready for your specific Android device. How to play Wizards Unite on your Android? 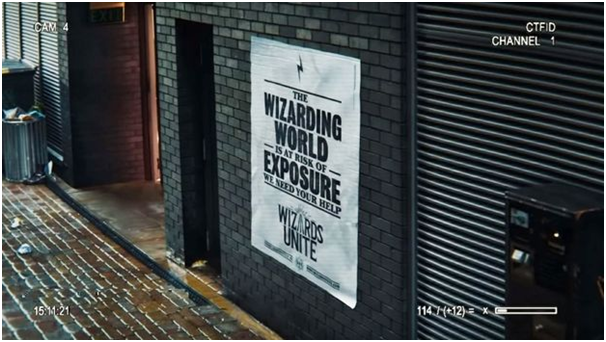 Wizards Unite gameplay has been described as similar to that of Pokémon Go, with players able to view the gameplay world through a smartphone. Download the free game on your Android and fight against mythical beasts from the Harry Potter and Fantastic Beasts franchise. 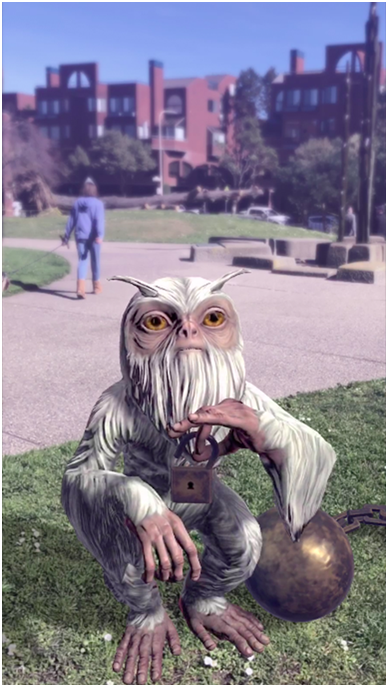 You can play this augmented reality game putting animation into real life views through your camera. 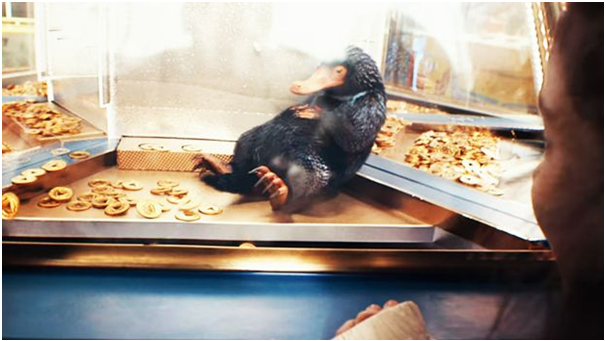 Instead of trapping cute animals in tiny balls, this time around you’re dealing with magic – and players must look for “foundables”. These are artefacts, creatures, people and even memories from Harry Potter and Fantastic Beasts books that must be found by new recruits from the Statute of Secret Task Force – and that’s you. Gameplay footage reveals that spells are cast by tracing patterns on the screen of your mobile. Cast a variety of spells to overcome the Confoundable magic, keep the magical Foundables safe, and send them back to the wizarding world. By returning Foundables, you’ll earn unique rewards that can be tracked in the game Registry. As you cast spells, you’ll consume Spell Energy. Be sure to regularly stop by Inns, found at Muggle locations around the world, to collect food and drinks that replenish your Spell Energy.” You’ll also have to visit inns to replenish your spell power, brew potions and visit well known locations from the Harry Potter books and movies. The ability to brew potions will be a component of gameplay in Harry Potter: Wizards Unite, allowing you to find ingredients on the map that will vary by time-of-day, temperature, and weather conditions. You can also find potions ingredients in specially designated greenhouses found in the game. Fortresses are host to Wizarding Challenges, real-time multiplayer battles against dangerous foes, including Death Eaters and soul-sucking Dementors. You won’t want to face these threats alone–gather your friends to take on threats of even higher levels and recover rarer magical Foundables from within the Fortress walls.” These Wizarding Challenges at Fortresses seem similar to Raids in Pokémon GO, where players will need to team up to take down strong enemies and claim rewards if they win. 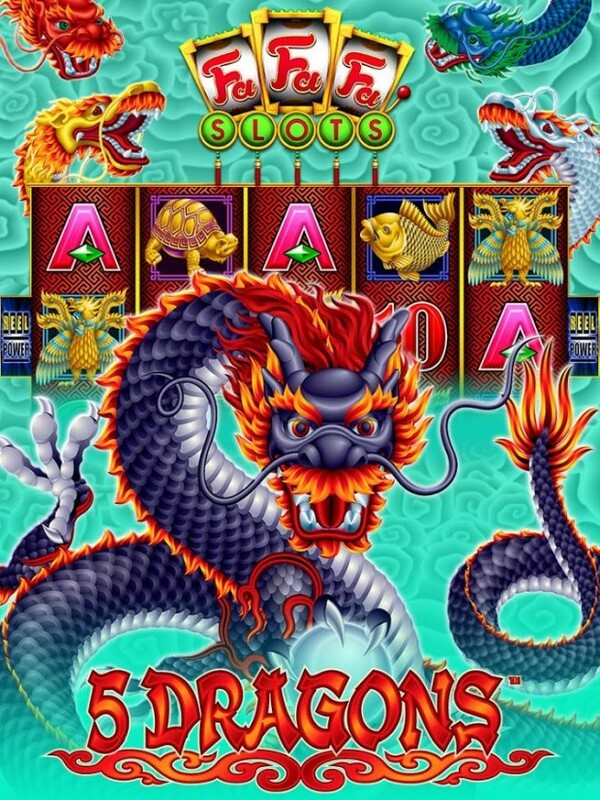 Players can choose from three jobs for their character which means players will have different skills and abilities from each other. 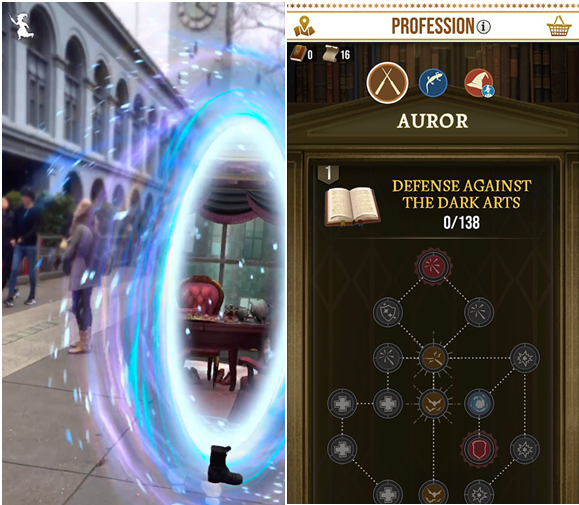 You will have the option to specialize in three different magical professions — Auror, Magizoologists, or Professor — which will grant players access to unique skills and abilities to help you on your journey. When it comes to battling enemies at a Fortress, it seems it would be wise to team up with other wizards and witches that have chosen a different profession than you, thus having a wider range of abilities to use in battle! Portkeys; the seemingly mundane objects that can instantly transport you anywhere will be in Harry Potter: Wizards Unite. Make sure to also keep an eye out for Portmanteaus, which can be unlocked to reveal Portkeys that whisk you away to iconic wizarding world locations. For the first time, you’ll be able to step into a full 360-degree Advanced AR immersive experience in places like Ollivander’s Wand Shop. 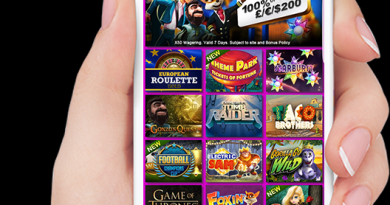 Now go ahead to Google and pre register the game for your Android.